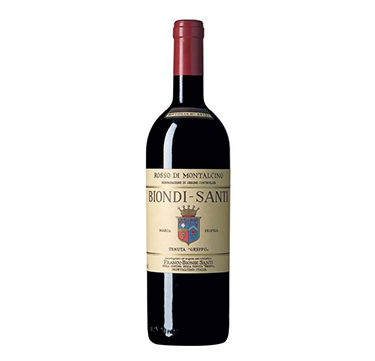 Biond-Santi remains a beacon for traditionally made Rosso and Brunello. At 90 years of age, Franco Biondi-Santi insisted on leading my tasting of wines from cask and bottle. The years go by for all of us, but I haven’t seen any decrease in Biondi-Santi’s enthusiasm and passion. 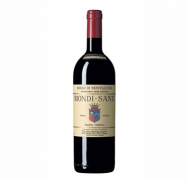 The Biondi-Santi wines are more approachable young than they used to be, but little else appears to have changed.  The current production levels rarely exceed 80,000 bottles, including about 10,000 bottles of Reserve (only in exceptional harvests). The grape harvest is carried out entirely by hand and usually begins in mid September. The grapes are carried in baskets to the end of the row of vines, where a group of grape pickers selects the grapes, bunch by bunch, destining only the very best ones to go to the production of the future Brunello.